In recent years, Nairobi has become the innovation hub in Africa, with new social and technological innovations abound. But Kenya is also one of the most unequal countries in sub-saharan Africa, with 46% of people living in poverty (UNICEF). 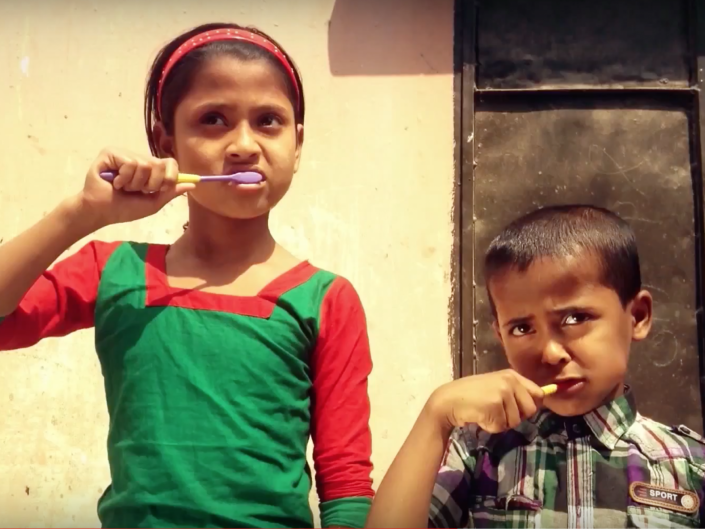 Research shows young women living in urban slums are at significant risk of early unplanned pregnancies, leading to poorer schooling outcomes and poorer health outcomes. 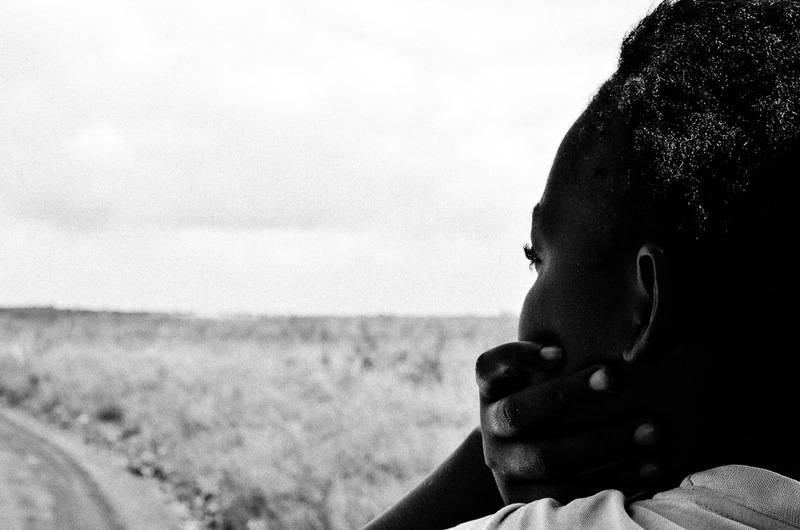 In Kibera, 1 in 3 girls said they have experienced physical, emotional and sexual violence. Empowering adolescent girls in urban slums can effect change for the whole country and the continent. This is the Girl Effect. “I don’t like living there. The place is dirty. You can’t sleep because of the bad smell” said a little girl interviewed in a 2012 feature on the Mathare slums. 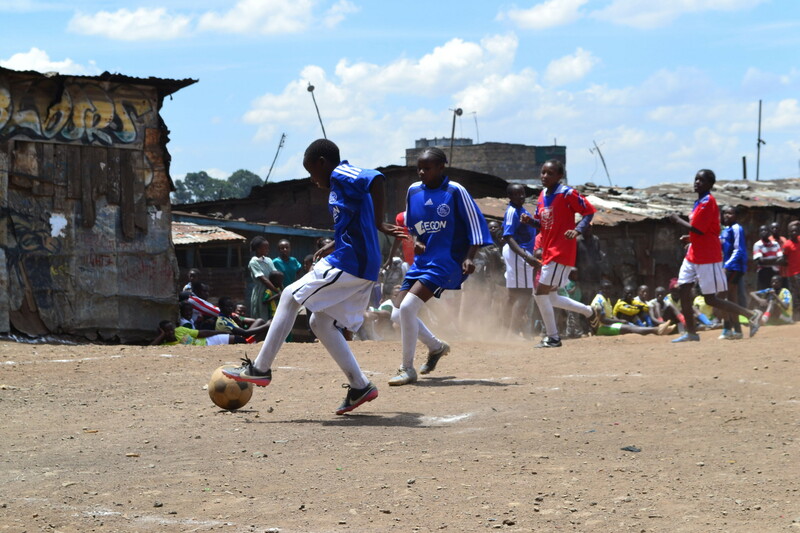 In 2018, Mathare continues to host those who come to the city from other parts of the country to seek employment, and a resulting large number of children without access to education. 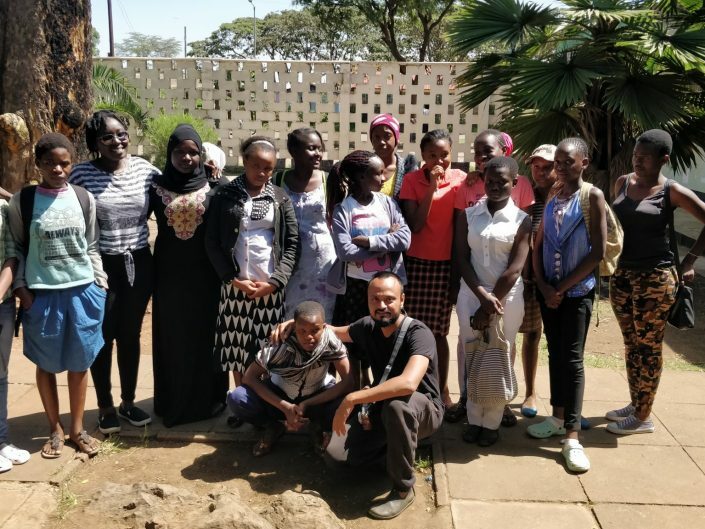 In January 2016, our programmes reached the slums in a partnership with the Mathare foundation, a non-profit organisation providing creative training to children in the slums. Based in the slums, the Foundation focuses on developing talents through photography, performing arts and football, to create career opportunities and mentorship for the kids in the slums. Our participatory photography sessions targeted female beneficiaries specifically, aiming to provide them with a new skill, as well as to equip them with confidence and awareness of gender issues. Lydia Kibandi, a fashion entrepreneur and writer based in Nairobi, led the sessions with Lensational. 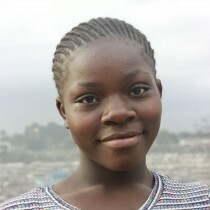 14 year-old Felistar Oyolo lives in Mathare and dreams to be a dancer and a photographer when she grows up. She believes dancing and photography are able to communicate with different people effectively, and that language barriers can be overcome. 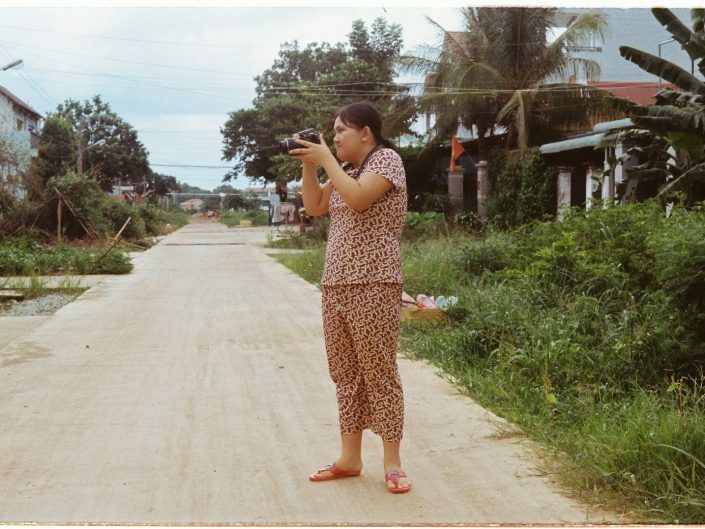 Although some of these participants were perhaps not old enough to understand issues surrounding womanhood, their creative energy remained apparent in the stories and their pictures. 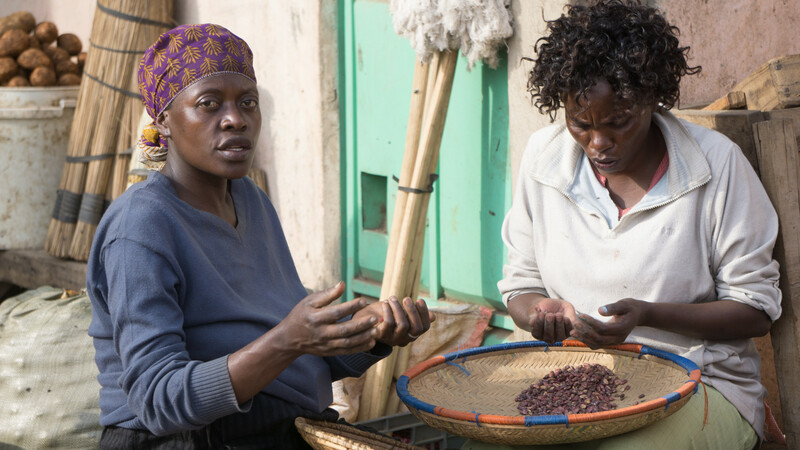 The girl’s photographs paint an intimate picture of Mathare, from its busy streets, to its energetic street footballers, and its hard-working mothers”. 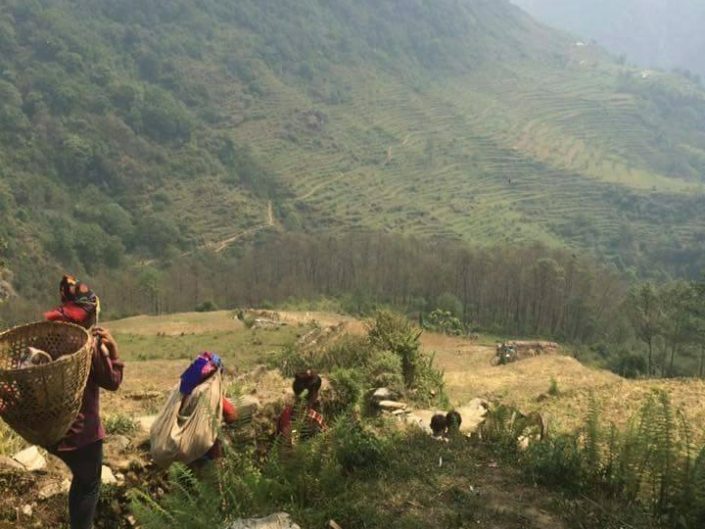 Our programme manager Lydia shared in more detail her experience teaching photography to the girls in this blog on our Medium publication.